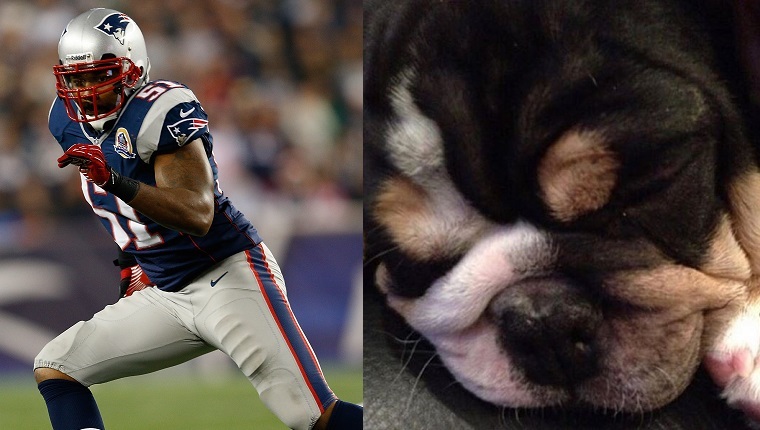 Former New England Patriot’s linebacker Jerod Mayo hired Off Leash K9 dog trainer Amelia Ferriera to train his Bulldog, Knox. The dog went missing for two months before the RISPCA found his body in Ferriera’s closet. 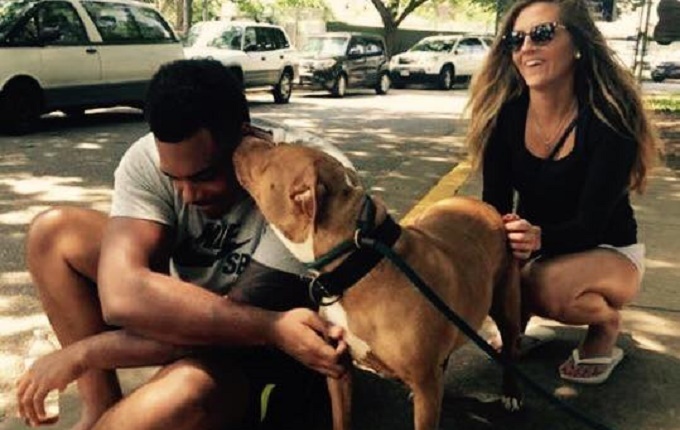 Pro football player Ronnie Stanley went to BARCS Animal Shelter in Baltimore and requested a “not-so-adoptable” dog. Now he’s got a new furry family member named Lola!